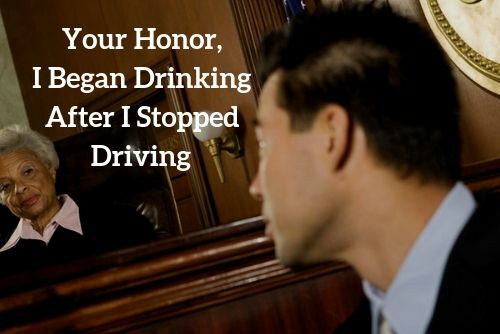 Can you really get a DUI if you were not driving when the officer approached your vehicle? 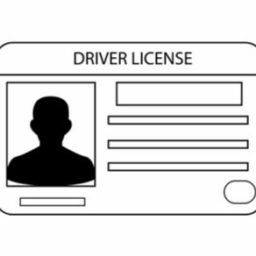 The long answer is ……..Under Mercer v. Department of Motor Vehicles, the law demands proof of your volitional movement1 of a car before being convicted of a DUI. 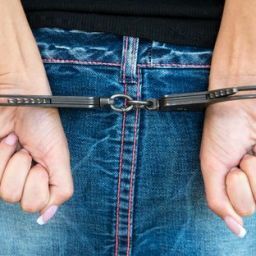 In this article, I will explain what happens if you are in or around a parked car when a police officer suspects you of DUI or sleeping inside one. blood alcohol concentration of 0.08% or higher pursuant to VC 23152(b) . If you are under 18, you may not have a BAC of 0.02%. Commercial drivers are prohibited from driving with a BAC of 0.04% under California law2. But What if you Were in a Parked Car? In other words, the car was not moving and you were parked on a city street or alongside the roadway when a police officer pulled up and decided to question you. Being in a parked vehicle may or may not be grounds for law enforcement to investigate you for DUI or any other alleged offense. As with many stops and detentions by police, it depends on the facts and circumstances of each case. 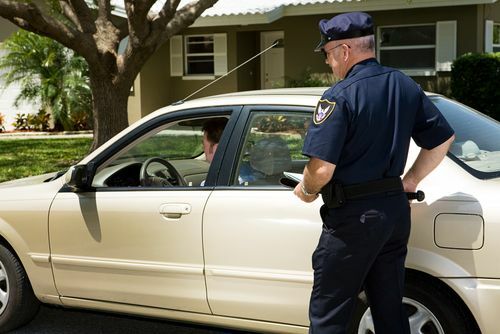 What Probable Cause Does an officer Have to Question Someone in their Car? Sleeping in a car or at least overnight, which can prompt an officer to question you. An officer certainly will want to see if your car is disabled or if you need assistance. If the officer suspected you had been drinking, you might be asked to perform certain sobriety tests before being arrested for DUI. If you subsequently took a breath or blood test that was at least 0.08%, then you face the additional charge of driving with a BAC of 0.08%3. But in such a case, can you be convicted of a DUI? Circumstantial evidence4 is sufficient to establish this vital element. Where you are detained in a situation where you were sleeping or had pulled over to the shoulder, an officer can conclude from indirect evidence that you had been driving the vehicle.5. If you display the effects of impairment or intoxication, you can be arrested for DUI6. The officer will also undoubtedly ask if you had been driving. In some cases, an individual will admit to it. Another scenario is where you enter or are in your car but have not driven. 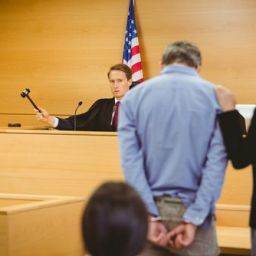 In California, you can be convicted of Attempted DUI for trying to or exhibiting the specific intent to drive even if your car is still parked7. There is the crime of attempt, which is dealt with under Penal Code Section 21(a). An attempt8 is a specific intent to commit a crime with a direct but ineffectual act towards committing it. Again, the officer must first have probable cause to detain and question you. 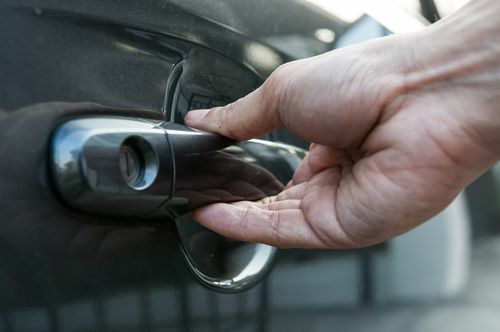 If someone called 911 and reported you as stumbling, acting strangely or wandering around aimlessly or looking into other cars or houses before getting into your car, then the officer might have probable cause to investigate further. 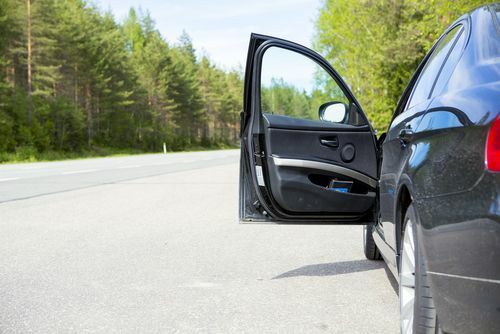 If the officer arrives and you are sitting in the front seat, keys in the ignition or the engine on, then you can be presumed to have intended to drive. 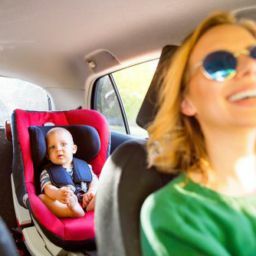 Other evidence might be belongings or luggage or groceries in the back seat together with no evidence of someone else as passenger or driver. Though rare, you can be charged with Attempted DUI. There is no requirement, however, that the court notify the DMV so your license will not be suspended. 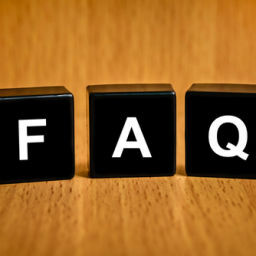 Since attempt crimes usually have half the penalties or sentence of the principal or completed crime, you face perhaps a maximum of 3 months in jail but no mandatory participation in a DUI class and it is not considered a prior drunk driving offense should you be convicted of a DUI in the future. Police officers are trained to note signs of impairment or intoxication. If you are stopped and detained for a traffic violation, sleeping in a vehicle in violation of an ordinance, parked on a shoulder or otherwise suspected of wrongdoing, the officer will look for certain indications that you were at least drinking. Having an odor of alcohol or even admitting to drinking. Under these circumstances, the officer can ask that you perform certain field sobriety tests (FST) that give an indication of your coordination and ability to follow directions and to blow into a PAS or preliminary alcohol screening test. If the test indicates your BAC is at least 0.08%, you will be arrested. Often a police officer will arrest you if you blow as low as .06%. Unless you are a minor or commercial driver or under probation, you have a right to refuse to perform any FST or to take the PAS. You do not have a right to refuse to take a breath or blood test of your BAC under the implied consent law9 where every driver must agree to a test of their blood alcohol level unless the officer had no probable cause to detain or arrest you for DUI or your refusal was reasonable. As indicated herein, the main defense to a DUI if you were arrested while in a parked vehicle is lack of proof that you were driving. The prosecutor may not be able to prove you were the driver. Lack of probable cause to detain and question you is a defense. Merely sitting in your car without more is not probable cause to believe you had committed or were about to commit a crime10. You Were not Under The Influence When the Car was Moved? Another defense is that you were not intoxicated at the time you were allegedly driving. For instance, you could have informed the officer that you had only been drinking after you were driving. If you are seen drinking in a parked car when the officer first observes you, then the DA may not be able to prove that your BAC was at 0.08% or higher or that you were impaired at all at the time you were allegedly driving regardless of your test results or overall demeanor.